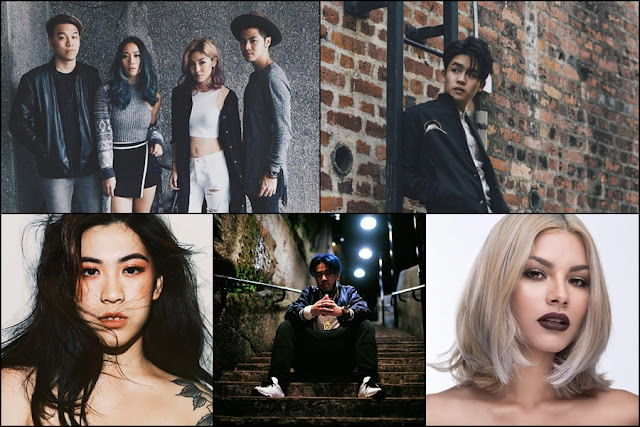 For a small country, Singapore has produced an array of musical talents, from Mandapop stars like Stephanie Sun and JJ Lin, to multilingual Bossa Nova songstress Olivia Ong, and Singapore Idol Taufik Batisah. In recent years, more and more local talents have started to rise and amaze fans even on the international stage, becoming household names and making their country proud along the way. Like we mentioned, the country has tons of amazing talents, but in our personal opinions, here are the five Singaporean artistes that you should definitely look out for! Joel Tan, or better known by his stage name, Gentle Bones, is one of Singapore’s more popular acts and one of Asia’s more urban and prominent artistes. At the tender age of 21, Tan has already accomplished more than many musicians can hope for in their careers such as being the recipient of the Hong Kong Asian-Pop Music Festival 2016 Supernova award, getting featured in the inaugural Forbes 30 under 30 Asia list, performing at two sold-out concerts at the Singapore Esplanade Concert Hall, and more. 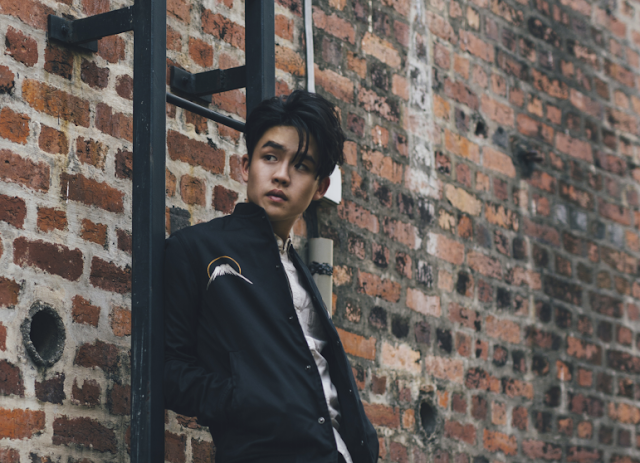 Often touted as Singapore’s Ed Sheeran, Tan is also the first Singaporean artiste to sign with major music label Universal Music Singapore. 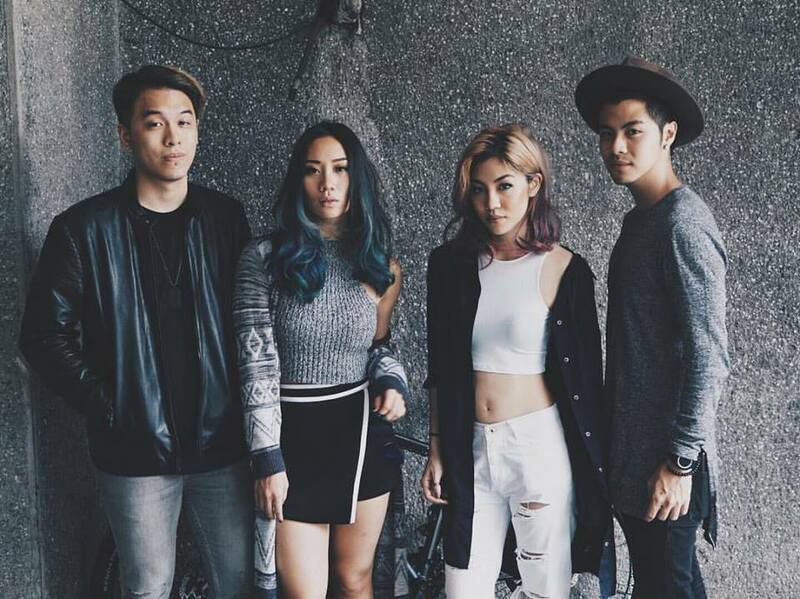 Made up of siblings Narelle and Benjamin Kheng, together with their friends Sandra Riley Tang and Jonathan Chua, The Sam Willows is one of Singapore’s most known indie bands that have been gaining plenty of attention since their debut in 2012. The band has left their mark at many massive international music festivals including the SXSW Music Festival in Texas, Canadian Music Week in Toronto, MU: CON 2013 in Seoul, Zandari Festa also in Seoul, and WAM Festival in Australia. The quartet group has also shared the stage with K-pop giants 2NE1 and Girls’ Generation at 2013 Asia Style Collection. Singaporean R&B singer Tabitha Nauser of Swiss and Indian descent, started singing since she was a young girl. At the age of 16, she boldly joined the famed singing competition “Singapore Idol” and ended as a second runner-up. Her entry into the competition has launched her career in the local music industry and set off many amazing achievements. In 2010, she was appointed to represent Asia to sing the Official Theme Song of the inaugural Youth Olympic Games, titled “Everyone”, alongside international pop artiste Sean Kingston. Tabitha has also been chosen to be the singer of the official theme song for Sea Games 2015 titled “Unbreakable”. She even performed at the after-party for the White House State Dinner for Singapore in Washington, DC last year. 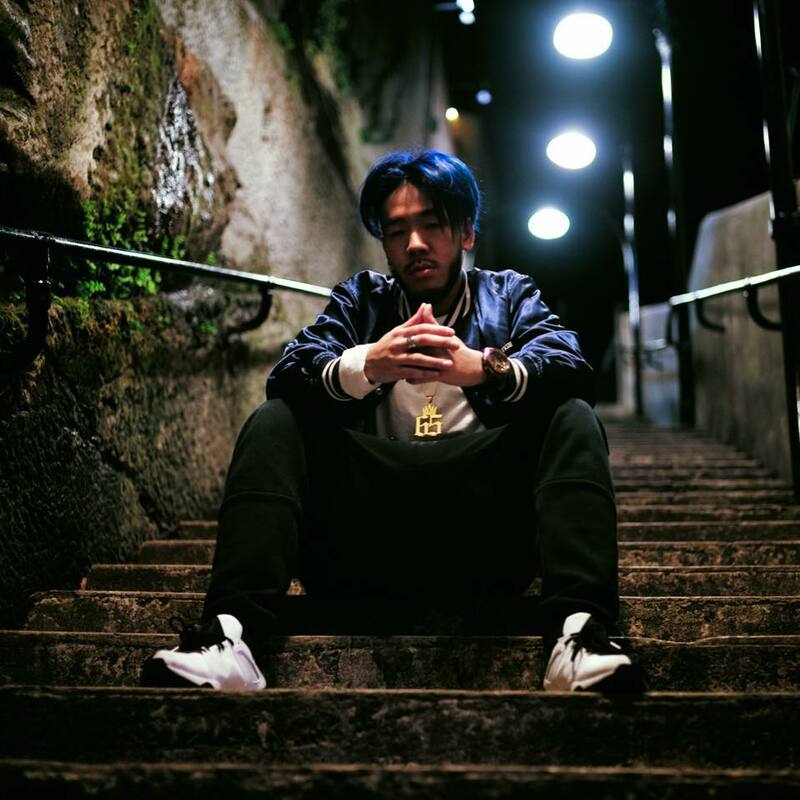 Rapper ShiGGa Shay, real name Pek Jin Shen, is one of the most prominent faces in Singapore’s hip hop scene. In 2013, he became the first Singaporean hip hop artiste to enter the iTunes top chart via his song, “LimPeh”. The 24-year-old rapper is also a founder member of hip hop group Grizzle Grind Crew, as well as production company Grizzle Films. Apart from writing his own music, he also directs and edits his own music videos. Last year, along with Tabitha Nauser, ShiGGa Shay performed at the White House State Dinner after-party. He has also performed at various music festivals including It’s the Ship, Influence Asia, YouTube Fan Fest, Music Matters Live, and more. During Singapore’s National Day Parade 2015, he shared the stage with APL de AP from the Black Eyed Peas. Up and coming singer-songwriter, Sam Rui is slowly taking over the local music scene with her sensual vocals and unique downtempo electronic music. 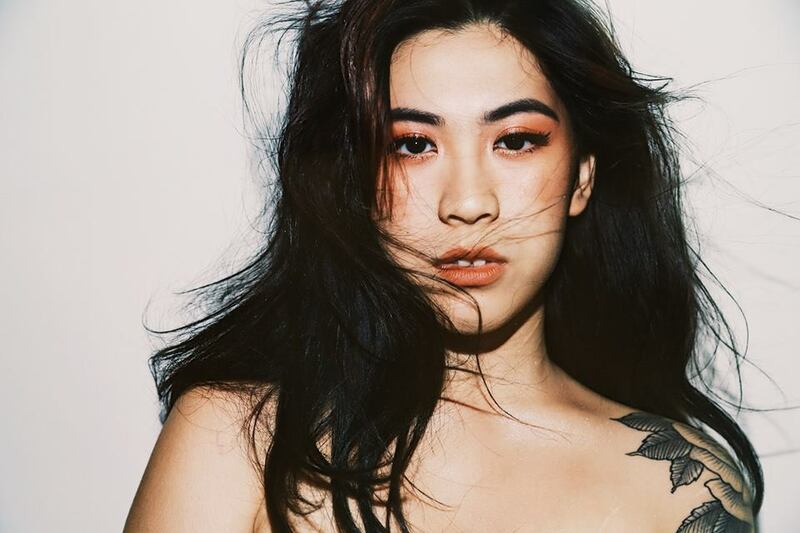 Despite being relatively new in the music industry, the 21-year-old already made her mark on huge stages, especially this year, and some of notable ones include Laneway, Ultra Singapore, Music Matters, Noise Invasion, Ignite Music Festival, and more. Her single “Boys” from her debut album “Season 2” has gotten over 200 thousand plays on Spotify within a week after its release. She also has two songs from the same album which topped Spotify's Singapore Viral 50 charts. The songs are “Better” and “Never Be (Let it Go)”.